And Shipston gets in on the action too! 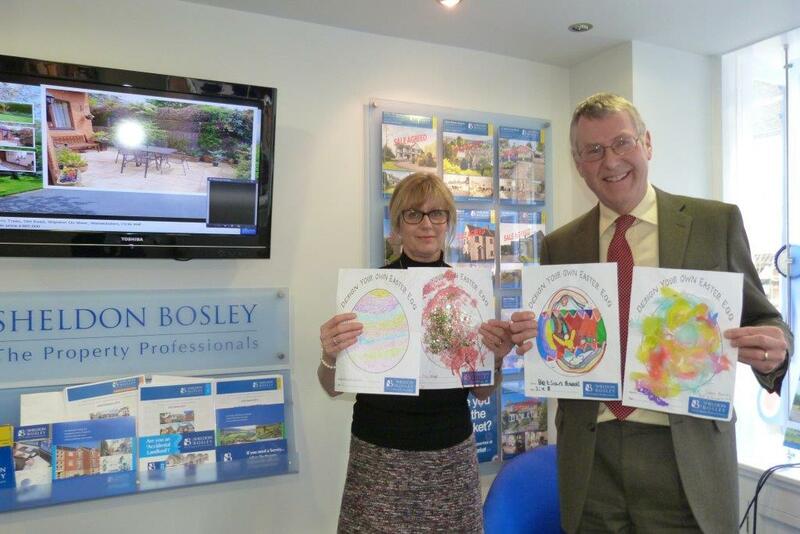 As part of our recent Easter celebrations, the Sheldon Bosley Residential Sales team in Shipston invited children from local children’s nursery, Greenfields, to design their own Easter Egg. There were some very whacky entries indeed – Tracy Emin would be very impressed! Liz Smith & Philip Jones from the Shipston team are shown with some of the entries including the winning designs from Betsan Powell, age 5 and James Barnes, age 2½. A big thank you to all of the young artists who took part in the competition!